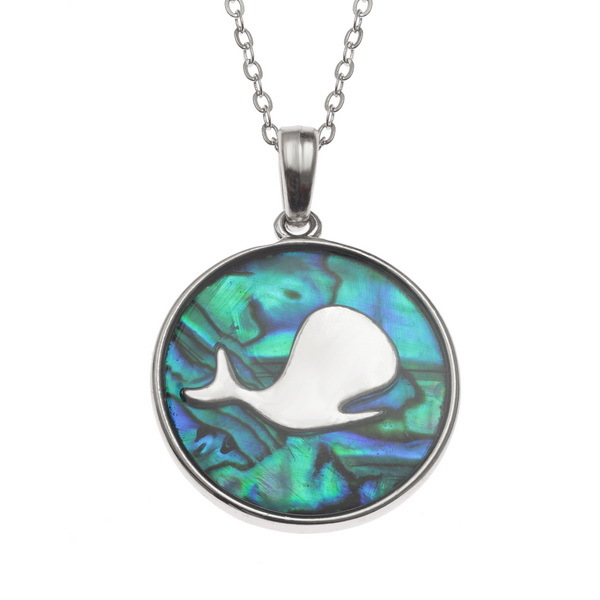 Tide Jewellery inlaid blue Paua shell underwater whale pendant on 18" trace chain. 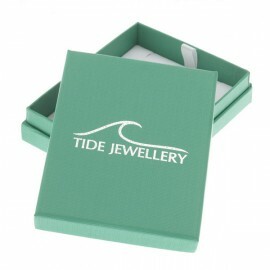 Comes in Tide Jewellery presentation box with stand up insert. 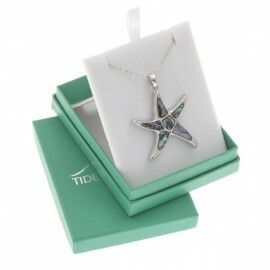 Pendant 25mm.